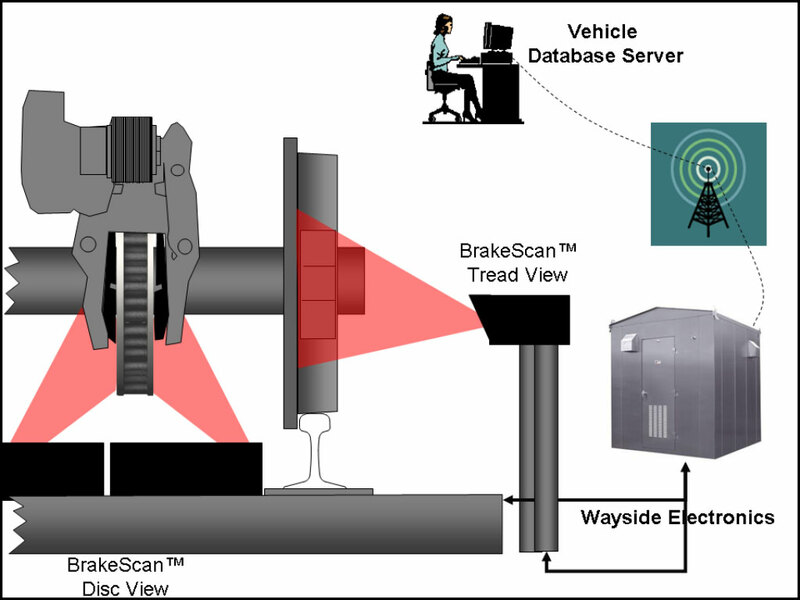 BrakeScanTM is an effective measurement system to control brake discs. The magnetic holding device allows quick and easy attachment of the unit to both axle – and on wheel-mounted brake discs. 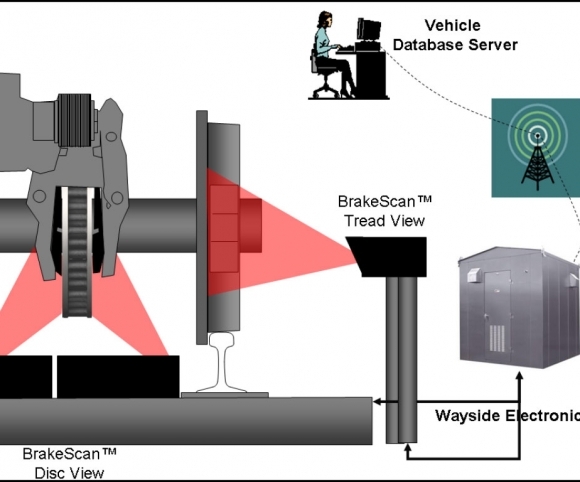 BrakeScanTM immediately calculates brake disc thickness and wear data. Therefore the information is available on the individual wear data and allow the optimization of maintenance.